Announced today by the Raspberry Pi Foundation. Gigabit Ethernet (but over USB 2.0 so not really gigabit ?? Any input about this would be appreciated ). Any idea if the current Pi 3 image will work on this revision? 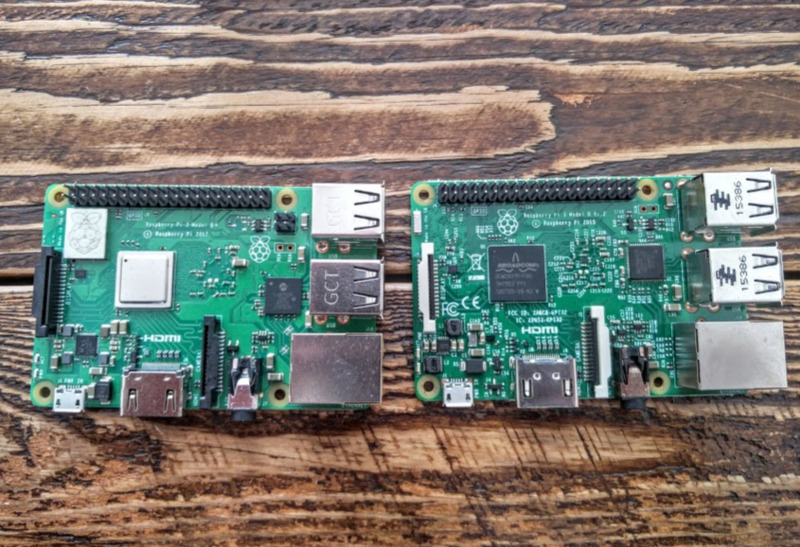 (15th Mar, 2018 12:06 AM)Exnor Wrote: Announced today by the Raspberry Pi Foundation. I don't know, but probably it won't boot. There is a new NOOBS 2.5 for this Board, and a new Raspbian edition is available also. But do you guys have plans to support it? I was thinking to get one of these to update my now old Pi 1 B... and ditch at the same time the USB WNIC i have connected to it. (15th Mar, 2018 04:51 AM)Exnor Wrote: But do you guys have plans to support it? I was thinking to get one of these to update my now old Pi 1 B... and ditch at the same time the USB WNIC i have connected to it. 5) New firmware package required (xbian-package-firmware) ? Nice you will post when its ready? Also can i backup Kodi using the tools and apply the backup in the same way or will it be necessary to do a full install from the start? (15th Mar, 2018 09:25 AM)Exnor Wrote: Nice you will post when its ready? Also can i backup Kodi using the tools and apply the backup in the same way or will it be necessary to do a full install from the start? Arrived today. Not much time to play with it so I have only tried to boot with existing XBian from my Pi3. (16th Mar, 2018 11:18 PM)rikardo1979 Wrote: Arrived today. Not much time to play with it so I have only tried to boot with existing XBian from my Pi3. What do you consider "a lot of Custom Configurations" ? Love the new silver look of the SoC. Can i ask you were did you buy it from? Its not just the look. The top one left with logo is shield for new wifi. And the one on SoC is also as a heatsink. (17th Mar, 2018 01:52 AM)rikardo1979 Wrote: Its not just the look. The top one left with logo is shield for new wifi. And the one on SoC is also as a heatsink. Just wondering, what system should work on this new RPi? I have tried the latest NOOBS and Raspbian stretch but all I see is flashing red LED... And my PSU is a very good power block with 5V/4A! 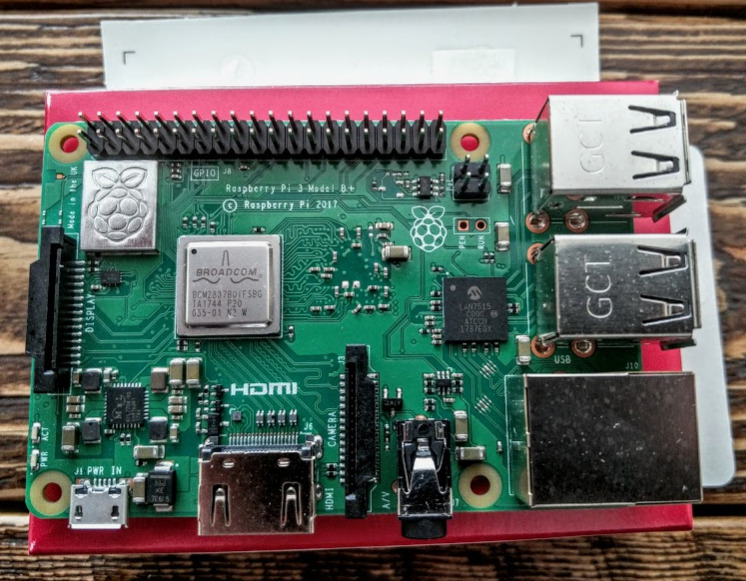 (17th Mar, 2018 11:13 AM)rikardo1979 Wrote: Just wondering, what system should work on this new RPi?